Two days ago I was asked the question, “Does God have feelings?” I responded, “yes.” Of course God has feelings. But when called upon to back it up with scriptures, I pretty much drew a blank. I hadn’t really studied the subject, and only had generalities to mention like Jesus Christ experiencing human emotions and yet not sinning. So, I sat down with e-Sword and we started doing word searches and found a huge long list of scriptures. Then I Googled “God’s emotions” to see what other people had written and found even more scriptures. This isn’t even an exhaustive study — it only took a couple hours — and there’s already too many scriptures to use them all in a blog post. I’m going to do my best to condense it into a manageable article. When He “was made in the likeness of men,” Jesus Christ experienced being human (Phil. 2:7). As we know — sometimes all too well — being human involves experiencing emotions. For Jesus, this also meant exercising perfect emotional control (1 Pet. 2:23). Not only did Christ experience what we go through, but He can still be touched by our feelings. And not only sympathize, but help. “God is the strength of my heart,” He gives not just physical aid when we are in need, but emotional help as well (Ps. 73:26). One of the ways we can see God’s emotions and character most clearly is looking at the example of Christ. There is ample evidence in the scripture to show that Jesus felt deeply. In His time on the earth, Jesus Christ experienced a myriad of emotions. He felt joy (John 15:11; 17:13; Hebrews 12:2). He was moved with compassion (Matt 9:36; Luke 13:34). He was grieved and in agony (Mark 8:12; John 11:38; Luke 22:44; Matt. 27:46). He got angry (Mark 3:5). 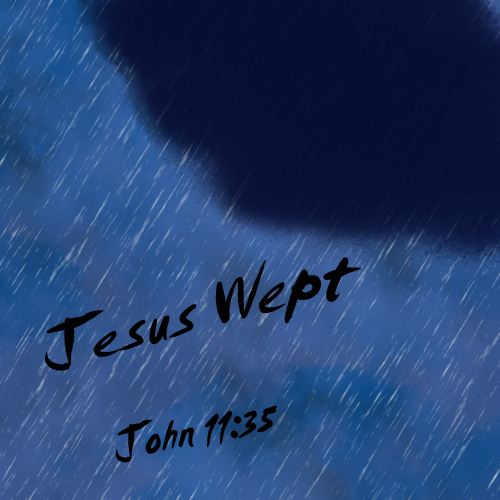 He cried (John 11:35; Luke 19:41). He loved His friends and the people who came to Him (Mark 10:21; John 13:1; John 15:13) [the Greek words are forms of agape — a Godly love that expresses compassion]). Because He is a God of mercy, He is patient and “slow to anger” (Psalm 103:8; 145:8), but He does get angry. The fact that He is just and righteous means that He will not overlook sin. Jealousy and anger is the response described when His people consistently turn away from following Him. For those who turn from evil to obey and love Him, there is a far different response from God. Jesus Christ said, “joy shall be in heaven over one sinner that repenteth, more than over ninety and nine just persons, which need no repentance” (Luke 15:7). 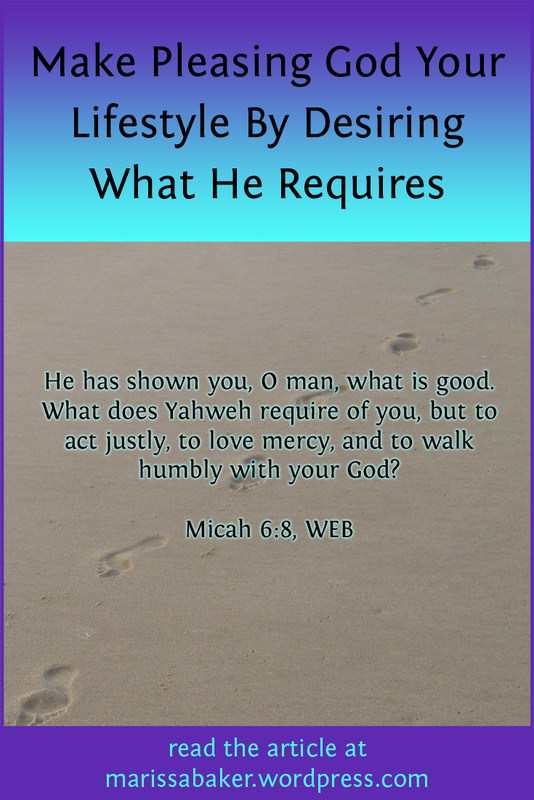 Long-suffering, mercy, and compassion are key attributes of His personality. For if ye turn again unto the LORD, your brethren and your children shall find compassion before them that lead them captive, so that they shall come again into this land: for the LORD your God is gracious and merciful, and will not turn away His face from you, if ye return unto Him. (2 Chron. 30:9). Those who love and obey Him faithfully are told that Jesus “is not ashamed to call them brethren” (Heb. 2:11). Of those who, like Abraham, live by faith it is said that “God is not ashamed to be called their God: for He hath prepared for them a city” (Heb. 11:16). God is love (1 John 4:8, 16), and He wants to share that love with everyone. “Does God have feelings?” The answer is a resounding yes. He has feelings, and He can sympathize with what we are feeling. He is not an impersonal God. He is grieved by our sin and joyful when we choose life by following in the footsteps of Jesus Christ.